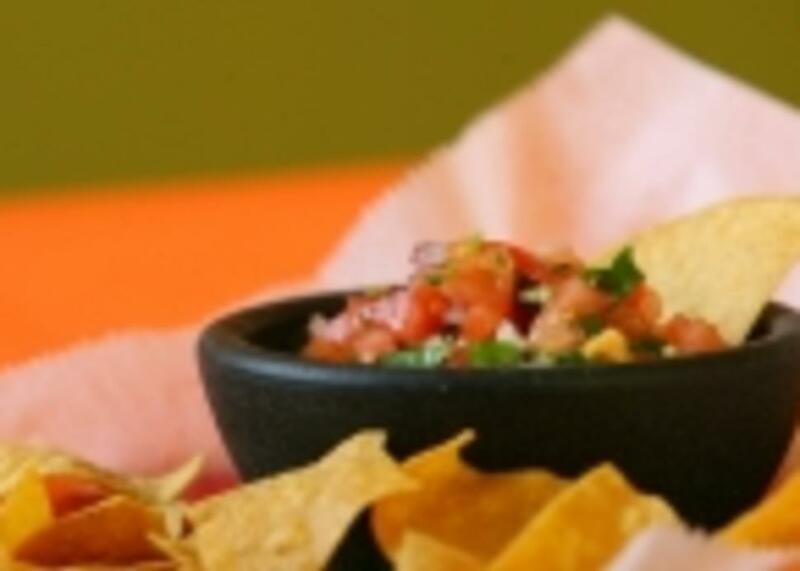 An authentic Mexican cuisine restaurant that opened more than 15 years ago. 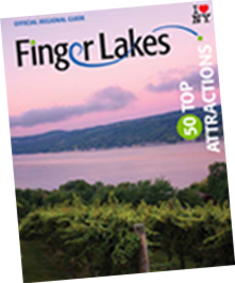 Attracting people from across Western New York and the Finger Lakes Region. Enjoy a taste of Mexico. Served just the way grandma would do at her table.